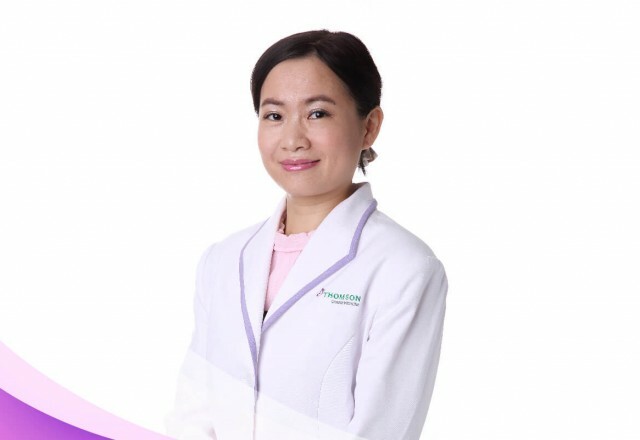 Thomson Chinese Medicine takes pride in ensuring the best care for our patients. 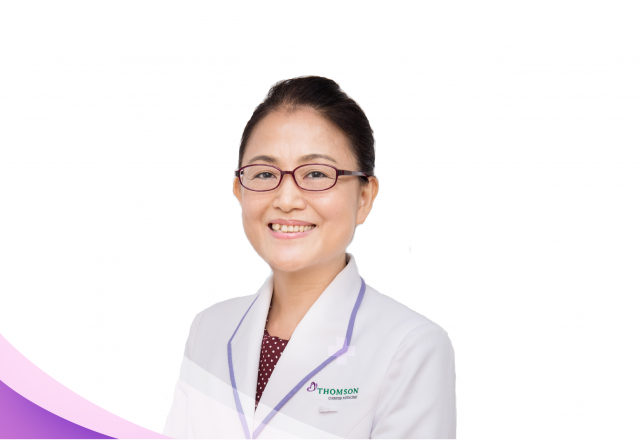 Our team of physicians have been carefully selected, ensuring that our patients receive consistent and quality care at all times. 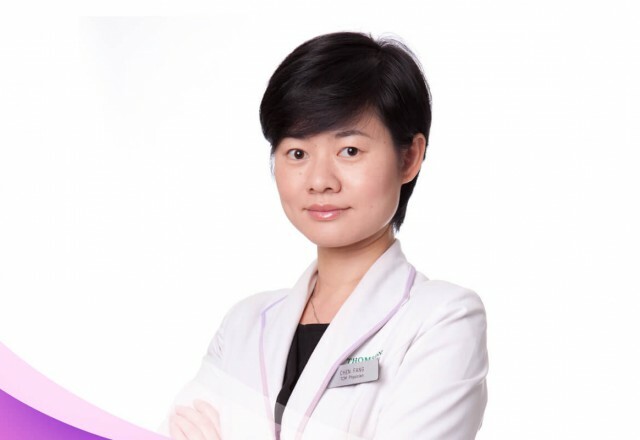 Ms Chen graduated from the Nanjing University of TCM with a Masters in TCM Diagnostics. 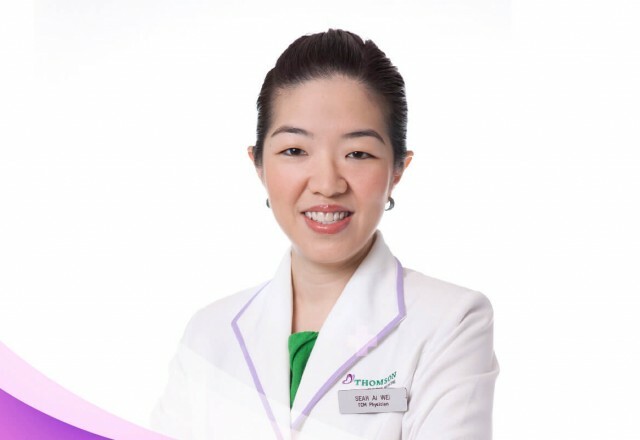 Ms Gee graduated from the Singapore College of TCM and completed her Master Degree in Nanjing University of TCM. 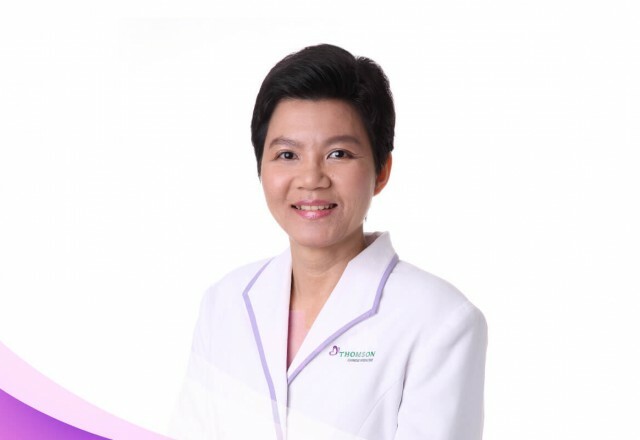 Ms Ou is a fully registered Traditional Chinese Medicine Physician with the TCM Practitioners Board. 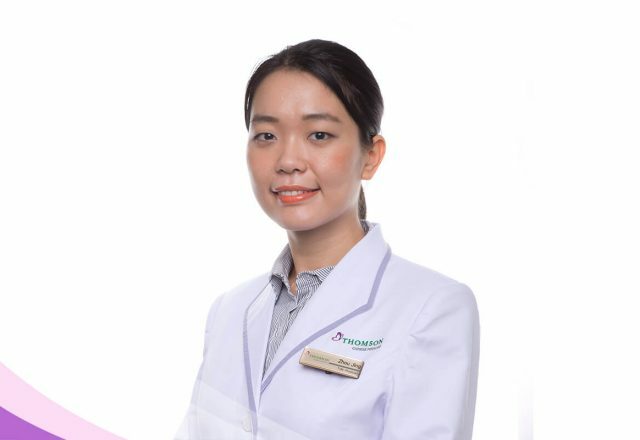 Ms Seah graduated from the Nanjing University of Traditional Chinese Medicine.